Garmin 500 | Chubby For Life? Twenty-Fifteen is my year to get serious about cycling (and all of my other interests). Last year I used my iPhone 5s to record my rides and it worked well until the phone up and died on my longest ride of the year. I lost the data and I was far from home with no phone. 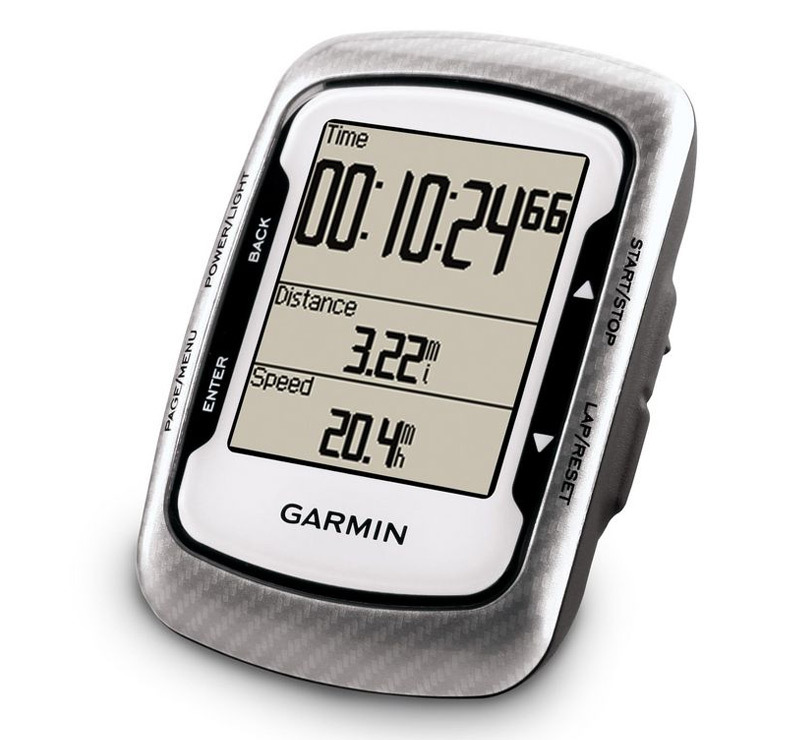 I’ve been thinking of getting a Garmin for a while but couldn’t decide which model. I didn’t need turn by turn and the price difference between the 500 and the 510 seemed excessive so I ordered the Garmin 500 from Bike Nashbar. With a coupon code it was only $153.35 with free shipping. It should be here in a week. 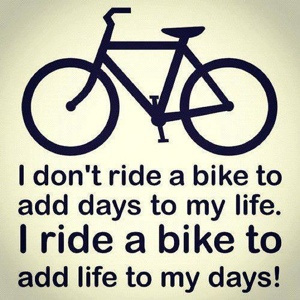 If I can get any riding in I’ll log it with my iPhone and upload to Strava, DailyMile and all the others. I think this is going to be a great year.